The last few Months since the release of „Petricolour“ have been crazy! I want to thank everyone that has supported the release in what ever way. 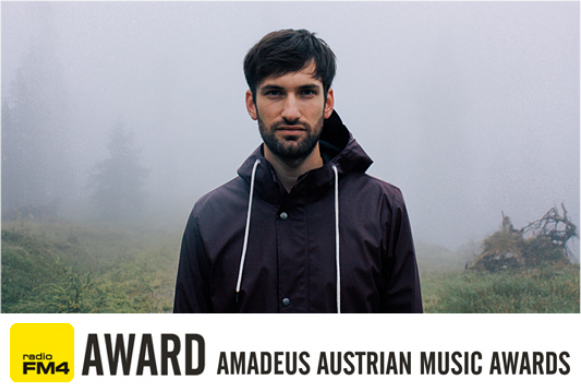 – I was nominated for the FM4 Award at the Austrian Amadeus Awards for the 2nd year running. – Colours recently hit 2 Million plays on Spotify and Petrichor is nearing the 700K mark. – I was given the chance to officially remix Falco tracks at the Red Bull Music Academy – Junge Römer Project. If you are interested in the press „Petricolour“ received please head over HERE.